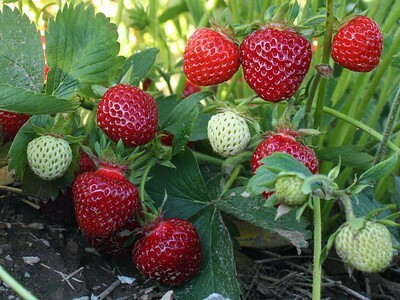 Youngberry plants are hybrids between three different berries of the rose family. They are made of raspberries, blackberries, and dewberries. 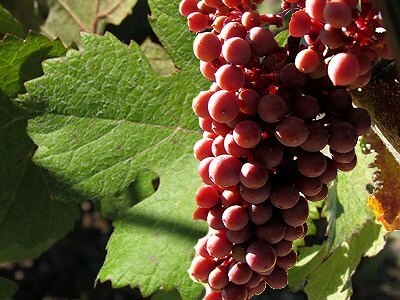 Youngberries aren't grown much in the U.S., but are grown in Australia, New Zealand and South Africa. Before planting, put plenty of organic matter or compost into the soil. Youngberries grow best with a lot of fertilizer, and moister. To keep the moister in, apply mulch in the spring. They also like full to partial sun. Youngberry plants grow best when planted against a fence or wall, or supported with trellis. Youngberries are used to make teas, for baked goods, and desserts. They are yummy to use as toppings for pancakes, and to put them in pies. When store bought, use them within a short period. You can also freeze youngberries, so you can keep them for uses in the winter. 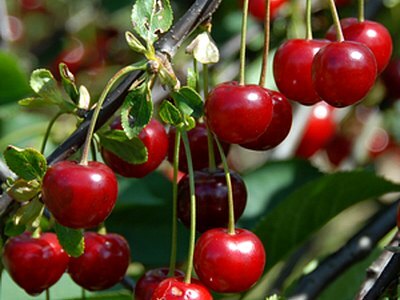 The leaves and roots of the youngberry plants have certain antioxidants which are said to help prevent cancers. 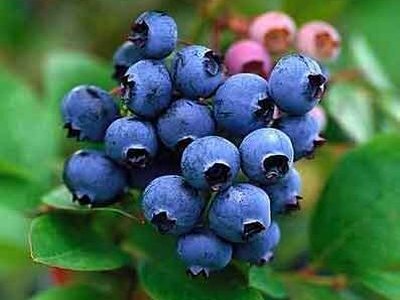 The berries can also help strengthen your immune system and help with digestion. 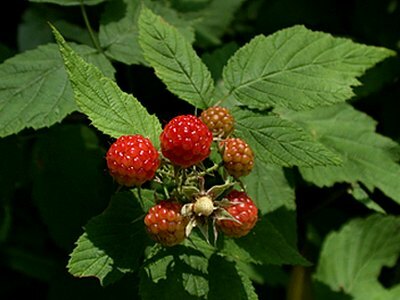 The binomial, or scientific name of the Youngberry is Rubus caesius. 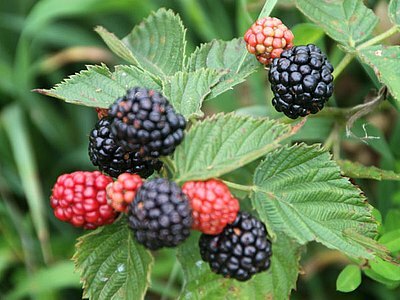 Youngberry is a hybrid between three different species from the genus Rubus, the Raspberry, Blackberry, and Dewberry. It may be possible to find any youngberry farms near your location. We have built a map that will show all of the berry farms in our directory!